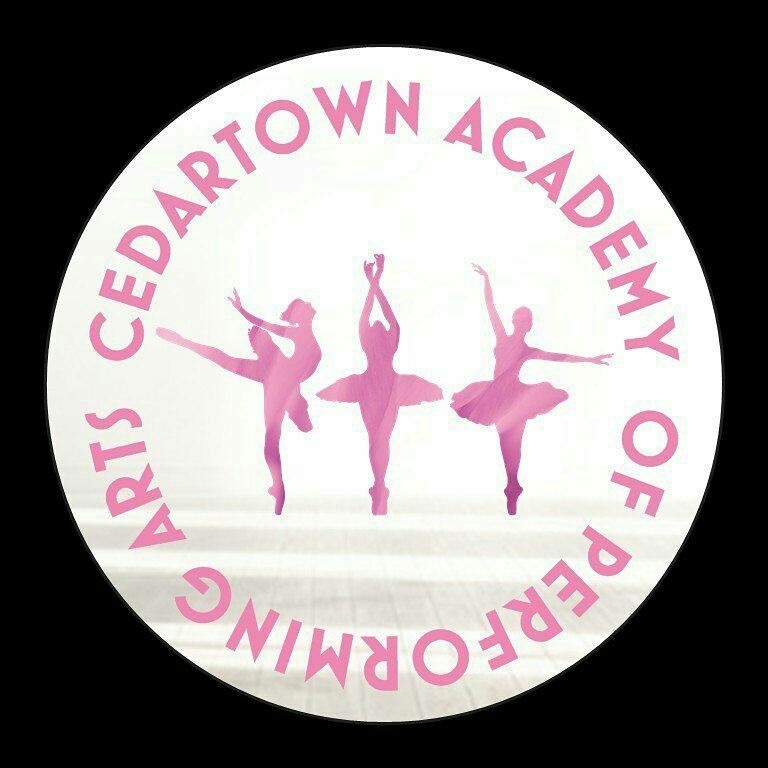 Welcome to CEDARTOWN ACADEMY OF PERFORMING ARTS! Still Working on Summer Workshops and camps headed YOUR way! STAY TUNED! Shooting for the week after the 4th of July to begin creative summer activities! Everything is falling into place so perfectly! The perfect staff, the perfect studio and location. We are going to try to open in August! Tentative dates are Grand Opening/ Open House and Fittings for shoes and Dancewear on Sunday, August 6 th from 1 PM - 6 PM. Classes tentatively begin Monday, August 7 th. And hopefully if this all works out, we may have a Christmas or Winter performance! It's going to be a fabulous year with students learning the arts in fun, proper and productive ways! I am so proud to be back!